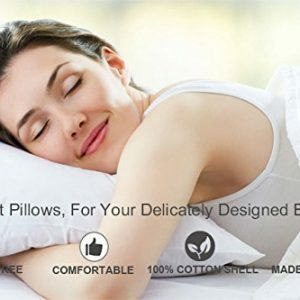 Medium density, comfortable for all type of sleepers. 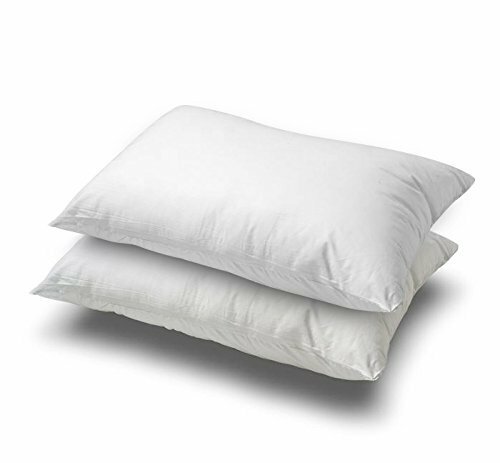 There are two pillow in each order and each pillow is filled with 10-Percent of premium white goose down and 90-Percent of soft white goose feather in a 100-Percent cotton and 233 thread count for easy care and comfort. 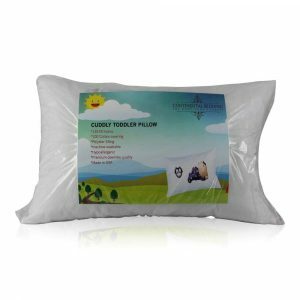 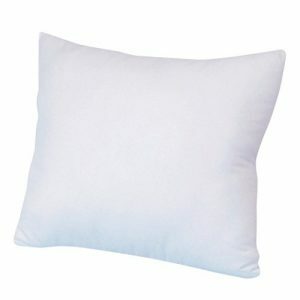 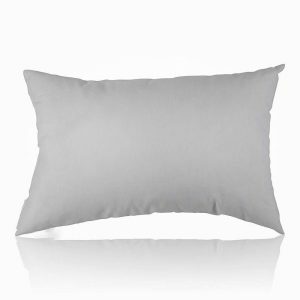 Previous PostPrevious Better Down Damask 100% Cotton Better Pillow Protector 300 Tc.